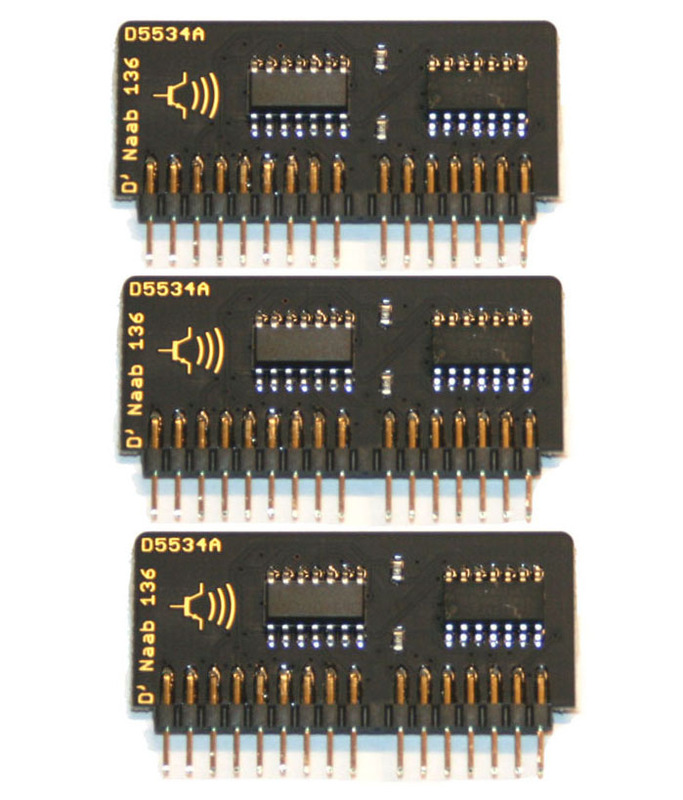 DCO chips, Roland MC-5534A clone, full set of 3. Because the original Roland chips are prone to failure (in large part due to the black resin coating over the components), we sell brand new clone chips made by Analogue Renaissance. These clones sound identical to the originals, and are much more robust physically.